Beautiful Katie Lapp has always felt something missing in her simple Amish existence — until a mysterious “Englisher” comes to Lancaster County looking for the baby girl she gave up for adoption 19 years ago. Unlocking the Mystery of Life represents a unique programming opportunity for local stations. Its broadcast release coincides with the 50th anniversary of one of the greatest scientific breakthroughs in history-James Watson and Francis Crick’s discovery that the DNA molecule carries hereditary information in the form of a code that many scientists have likened to computer software or a written language. This discovery (announced on April 25,1953) sparked a scientific revolution. But it also left a fundamental question unanswered. Where did the information in DNA come from? How did the software in the cell arise? 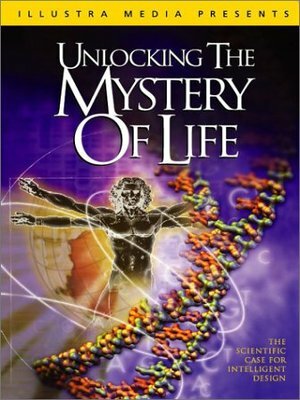 Unlocking the Mystery of Life explores these questions through the stories of a growing number of scientists who no longer believe that natural selection or chemistry, alone, can explain life’s origin. Instead, they think that the microscopic world of the cell provides evidence of purpose and design in nature. 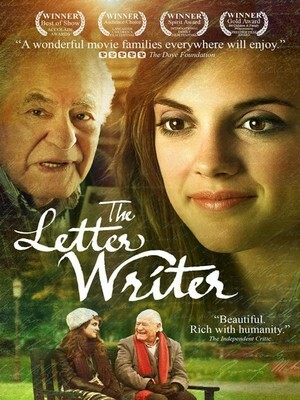 “The Letter Writer” is a drama about Maggie Fuller, a rebellious and troubled teenager who receives a life-affirming letter from an unknown source. When Maggie is able to track down the writer of the letter–an old man in a rest home she has never met–she decides to become a letter writer herself by being the old man’s apprentice.